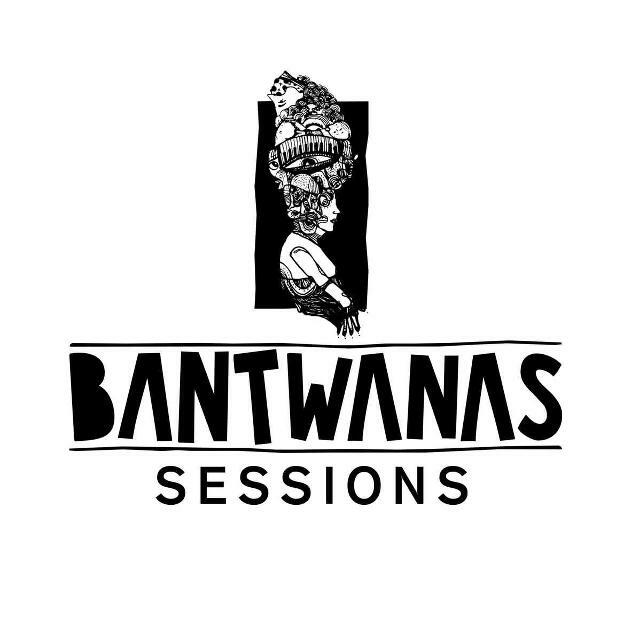 A handful of South Africas brightest stars in the underground house scene have combined forces to bring you Bantwanas Sessions #1, this episode featuring Ryan Murgatroyd’s protégé Blanka Mazimela. The team have been instrumental in the careers of Crazy White Boy, Aero Manyelo and Blanka himself and has taken their brand and sound into the furthest reaches of the international deep house scenes around the world. Ryan Murgatroyd: 'There is so much hype around up and coming african producers, but , to be honest, 99% of them leave me cold, because the technical expertise and musicality just isnt good enough to make an impact in the european and american markets - and that is where Blanka is so different. He is flawlessly technical and has an very unique sense of musicality which is utterly pervasive in all his productions. He is the obvious stand-out for me, someone with real potential to forge new ground in electronic music. It was easy decision to make him our first Bantwanas artist, and i see huge things for him in the future." Jarrad Treger, Blanka's Manager, had this to say: “I have watched Blanka grow from Ryan’s protégé into his own artist, he has a distinctive sound, with deep melodies, evocative vocal recordings that show his true African routes, with well-balanced arrangements that will certainly carry his career to territories across the world. This makes up for the chaotic eccentricity of an artist and makes my job as his manager all worth it". Their first offering from Blanka is a deep and Afro house inspired mix with peaks and troughs; building up from dancefloor friendly vocal deep house to darker, emotive deep tech house. 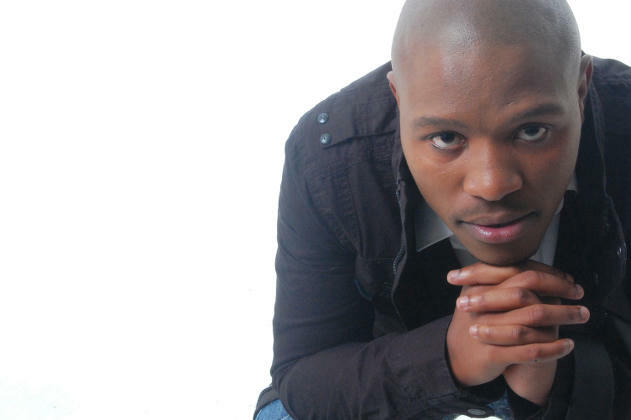 His strategic use of vocals and interesting grooves keeps the listener intrigued and hungry for more after every track. This episode is a testament to how talented and forward thinking Blanka’s sets are and that South African DJ can contend on international dancefloors and still keep their integrity.